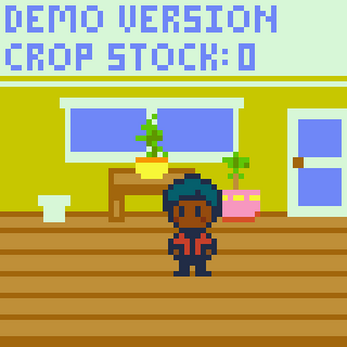 Sprouting Dream is a game where you grow crops in your city apartment. The full version of the game will feature many different plants, cooking your crops to save on food expenses, buying tools and upgrades, an updated apartment and more interactions with the city, etc. 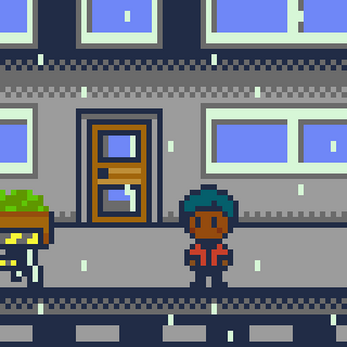 However, I didn't have time to do much for this jam, so it's mostly a visual prototype. 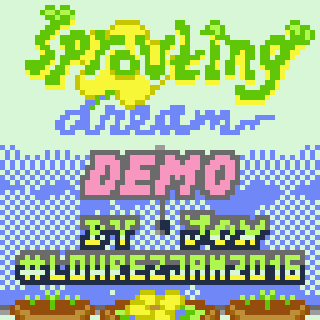 Made by Jox for #LOWREZJAM 2016.